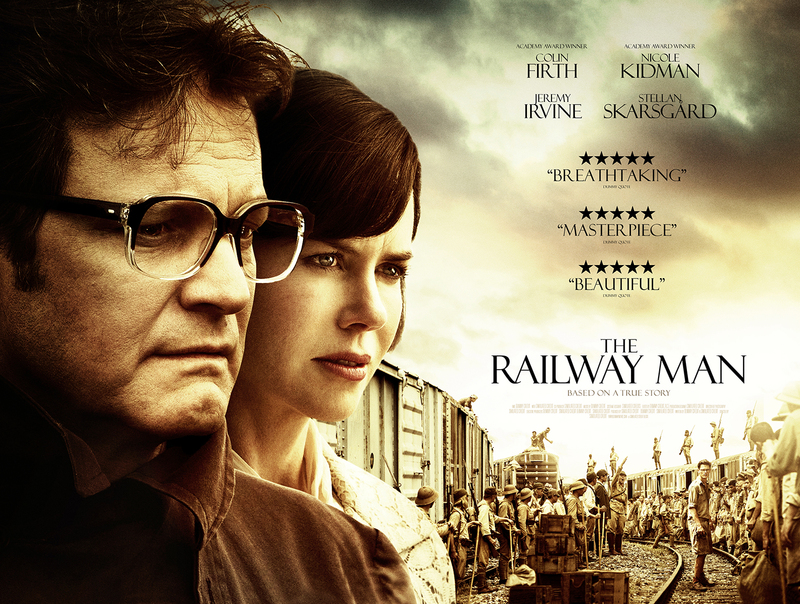 The Railway Man is a 2013 British – Australian made war film directed by Jonathan Teplitzky. 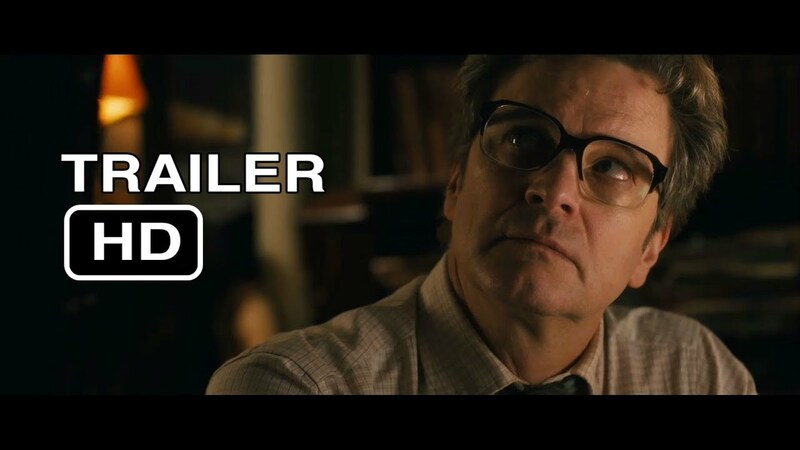 It is an adaptation of the bestselling autobiography of the same name by Eric Lomax, and stars Colin Firth, Nicole Kidman, Hiroyuki Sanada and Jeremy Irvine. 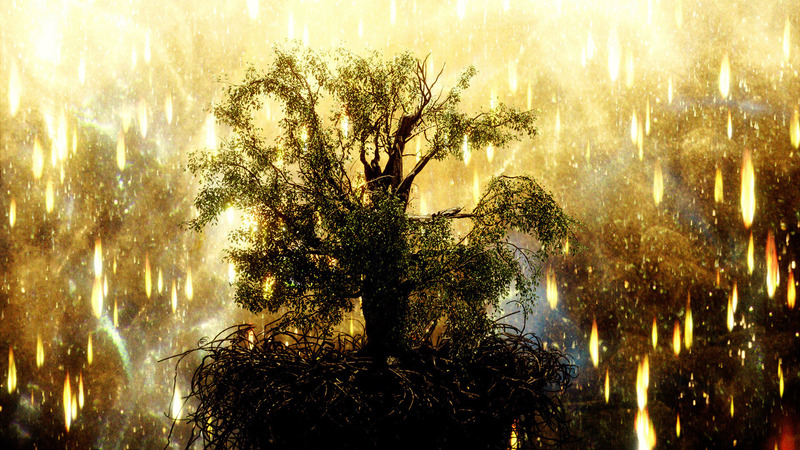 It premiered at the 2013 Toronto International Film Festival on 6 September 2013. During World War II, Eric Lomax (Irvine) is a British officer who is captured by the Japanese in Singapore and sent to a Thai POW camp, where he is forced to work on the Thai-Burma Railway north of the Malay Peninsula. During his time in the camp, Lomax is tortured by the Kempetai for building a radio from spare parts. Years later and still suffering the psychological trauma of his wartime experiences, with the help of his wife Patti (Kidman) and best friend Finlay (Skarsgård), Lomax (Firth) decides to find and confront one of his captors who had escaped prosecution as a war criminal. He returns to the scene of his torture after he has tracked down Japanese officer Takashi Nagase (Sanada) in an attempt to let go of a lifetime of bitterness and hate".